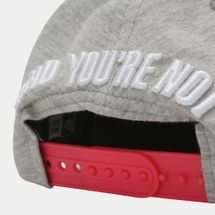 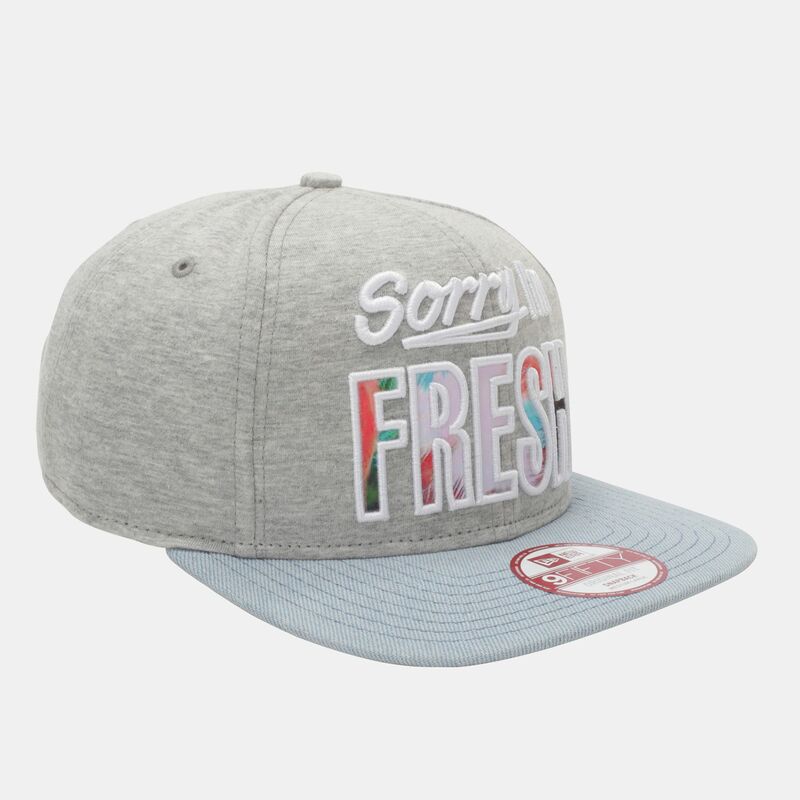 The all new Fresh InFill New Era Cap for men is one of the most unique headgear on the block. 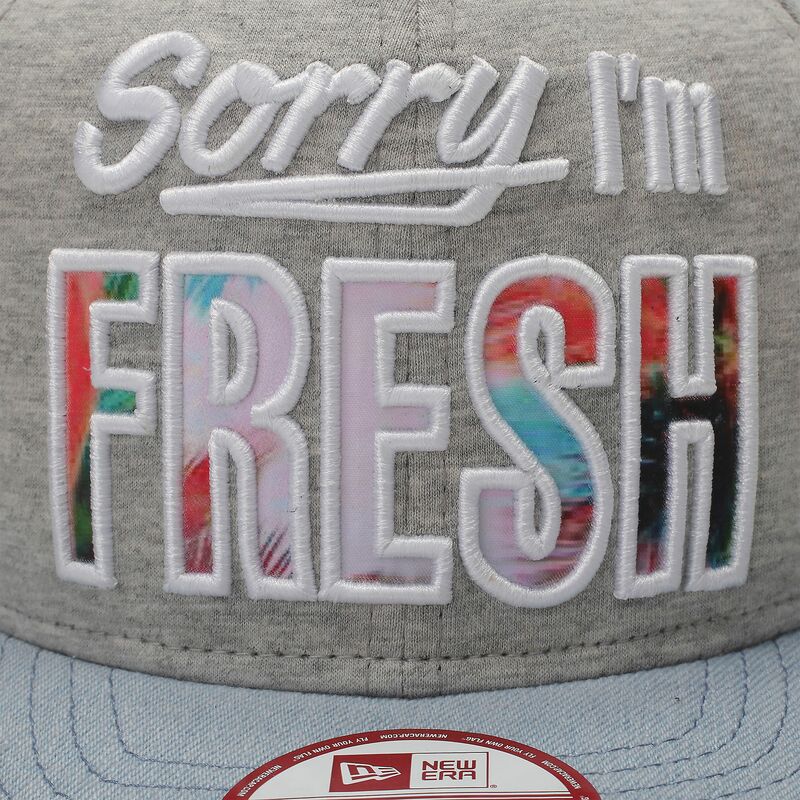 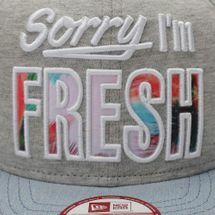 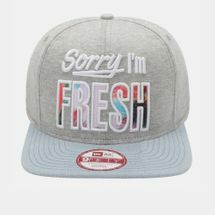 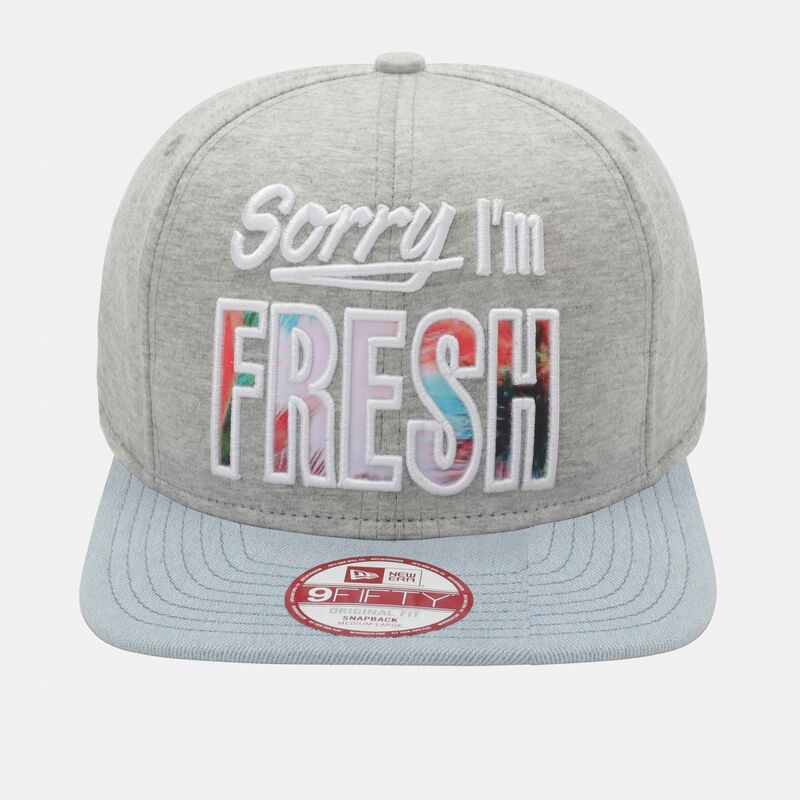 A true cult accessory, the cap comes with a snapback and the words “Sorry, I’m Fresh” on the front. Classy, edgy and funky, the cap is a must-have for every street style addict.